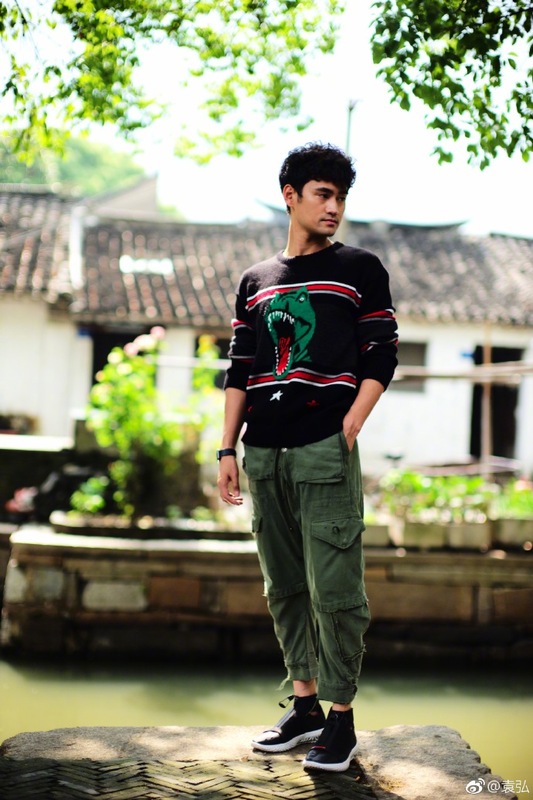 This is my home court, MingLuo has always been living in Shanghai. 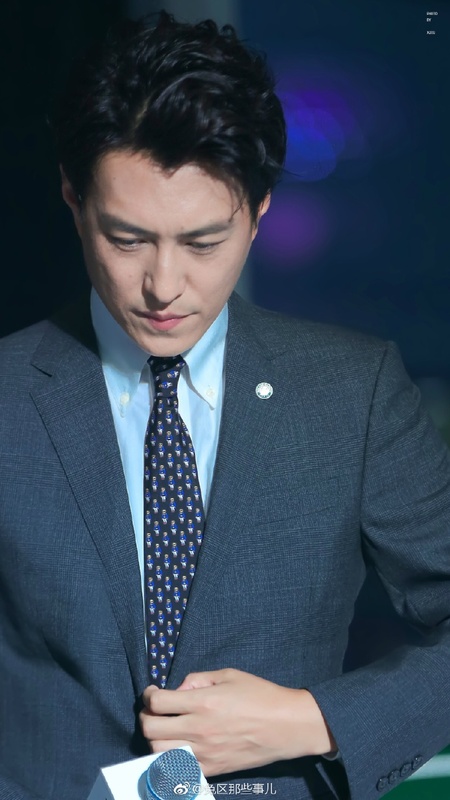 I hope there is an curveball consideration for JinDong as an Asian spy counterpart working along Ibris Elba, if inserting some sino sparkle is still a boost in profit margin the next John Le Carre is adapted. He can play a mean backhand in the suit with teddybear tie, or strip jenga, so qualified. 2017 is almost half gone, it feels torturously longer for many. Hoping on little pleasures like The First Half of My Life /我的前半生 is nice. Ma YiLi plays the heroine 罗子君/Luo Zijun shoved into a restart in life after husband suddenly divorcing her. 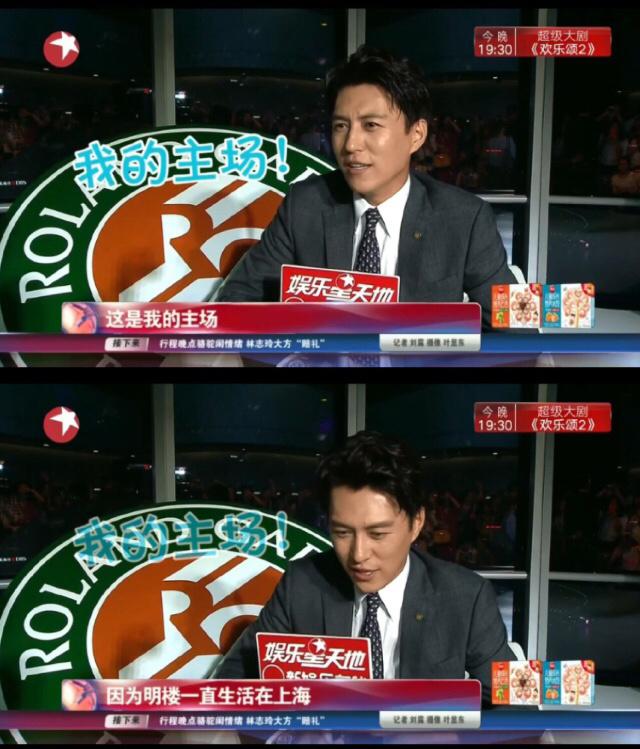 JinDong plays his usual some CEO boyfriend of Luo’s bff. 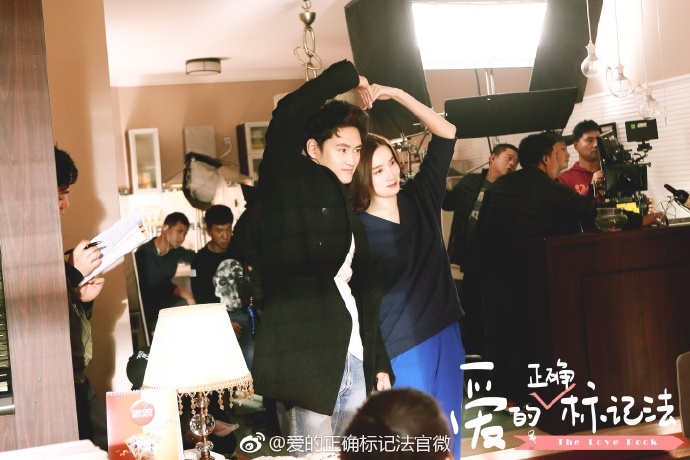 Chen DaoMing has a cameo, repaying dues towards PD 沈严 fr Chinese Style Divorce. New to me, fugly perm is no longer my absolute turnoff!!??! Maybe I just am craving watermelon for the first time this year. And YH never ceases to amaze me in being fascinatingly silly trying to compete in squareness with a square fruit. 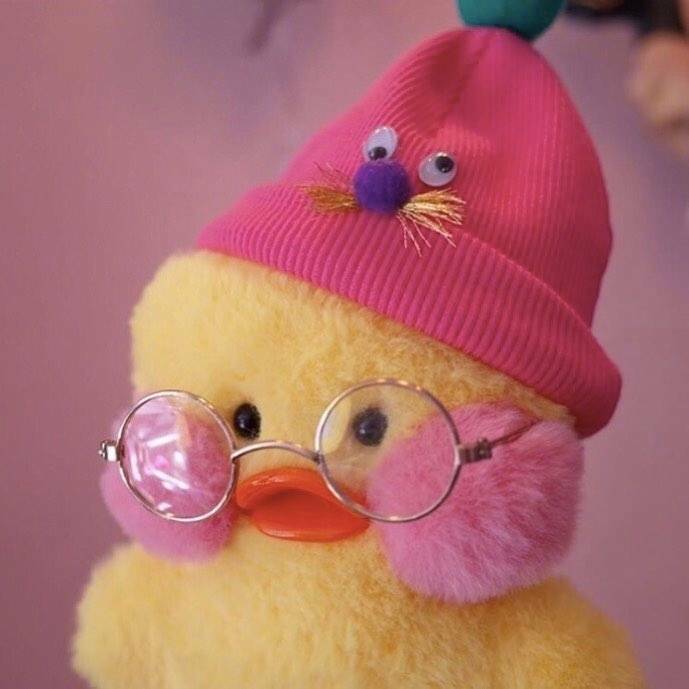 And his most adorable fan is pitching him against the cutest chick plush instead. Specs are my kink. I had disowned him, but how!?! I LOVE THEM. They have been my Cdrama dream rekindling. All my fangirl hopes and dreams are coming true except everything that is making us constantly suffering in RL. 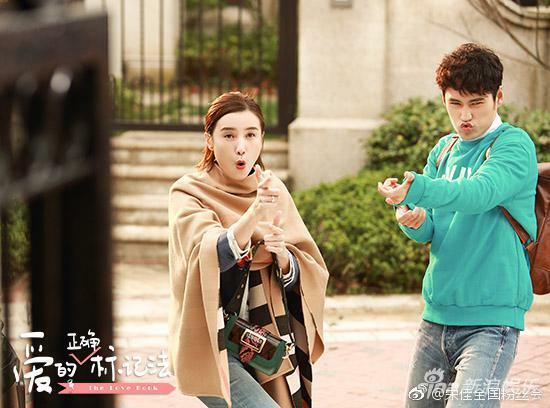 I am cautiously optimistic about the lil drama, all my hopes lie on award winning Song Jia able to pick and choose better stuff, I have ever find C light romcom ever funny though. 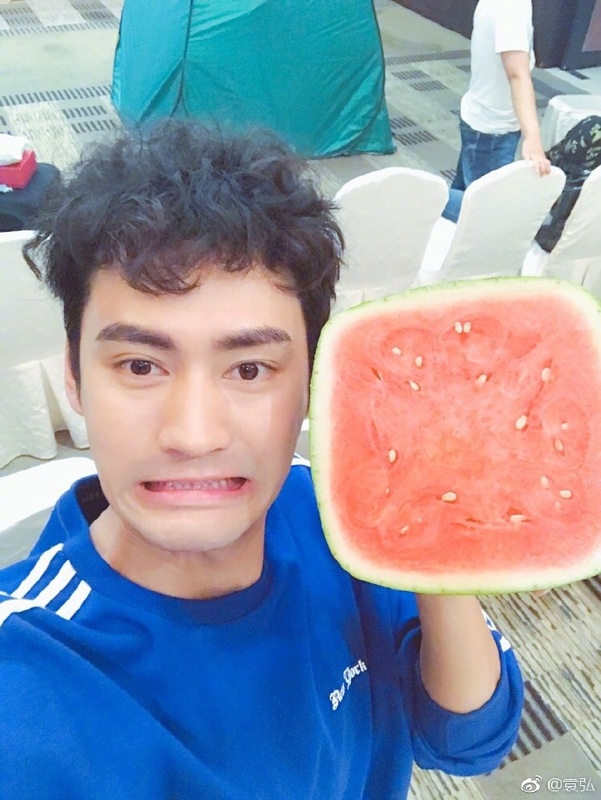 I am not betting on 爱的正确标记法/ The Love Note to be brilliant, passably watchable is fine, because this boy somehow lands himself a Guy2 character in ChenKun’s 凰权·弈天下, IF I have JiangXin instead of NiNi in the leading lady role, it would have been beyond my wildest. And there I am still pinching self HyunBin and Son!Ye!Jin! is happening, he is playing a horrible criminal, and she is at the upholding end of the law, ie plzzzz no loveline. It will shatter me if I could not stand watching them because of some plot. Have mercy. 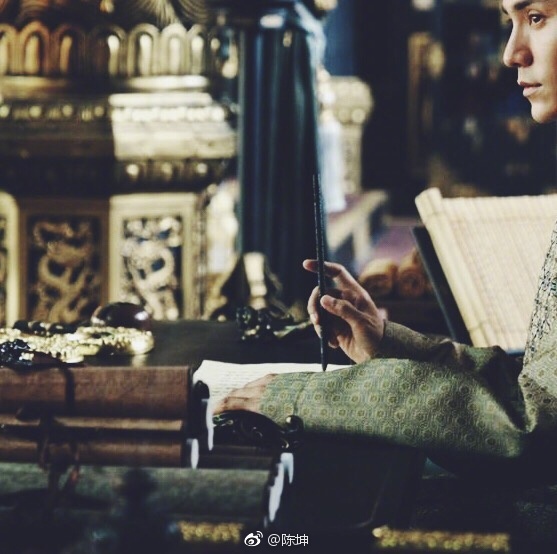 But Chen Kun in period will do, even if all fail. So LYB2, my disappointment in the writing and production of LYB is still one bitter pill to swallow. 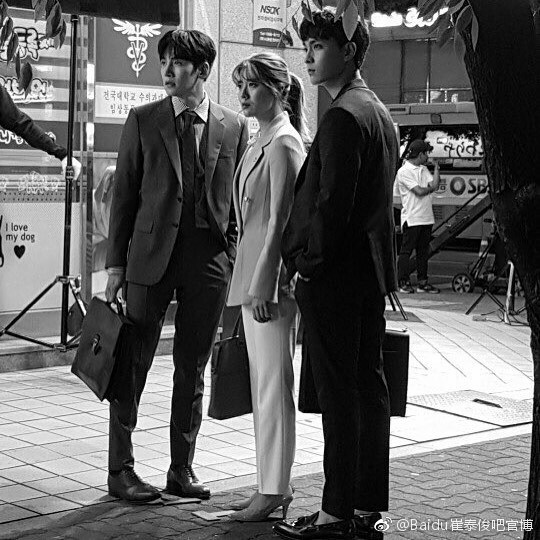 My hope is no longer on Ms Writer coming up with anything I care, but I can not take my eyes off every single breathing thing on the cast except HXM, I can persevere. 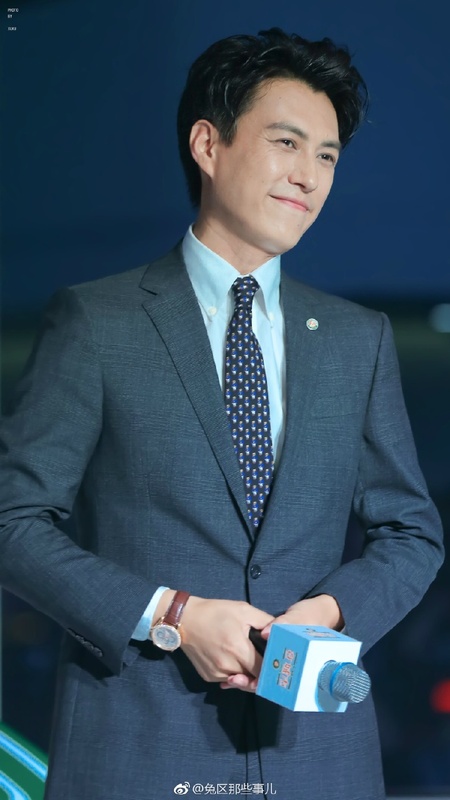 But not for the obvious fangirly reason of worshipping JCW’s face. My fangirl equation is always love = acting chops – visible plastic , he releases his emoting in chunks of nuanceless excess, just not a style I care. But there is NJH compensating, she is PERFECT. Also what is working is I do like this writer’s thriller arc, it keeps me hanging on. But, 2017, two green lady lawyers still in constant uphill battles to prove their professionalism, at work, are physically fighting in front of colleagues, over some dead douche, is not a scene I hope to ever cringe at again, especially not 2017, no amount of Wonder Woman glory could damper the insult on womanhood this year particularly. It may be a nice weekend of spring/summer, Writershii, or you are glued watching Comey and have to play hooky like we all, so I will let this slight slide. But I HATE IT, because I really enjoy them as quirky lawyers at work, their little cute team brings me PUREST JOY. I do like lawyer No at his job, it is so fun to watch. 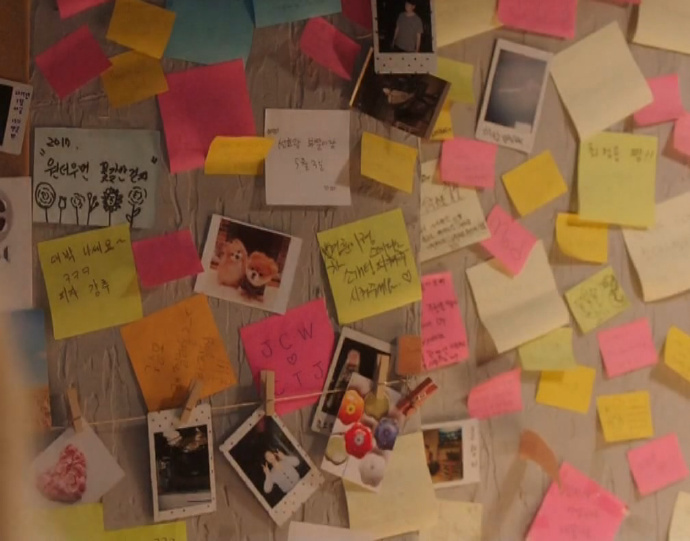 I can watch a drama out of a whodunit of this postit. He calls her BongBong, he gives her bonbon. Their friendship is effortnessly natural and chummy and never crosses the line from platonic it is never easy to convey, but they are so good, skills complimentary. Thus, it irks me no end when hero is one big foot in self absorbed power abuse territory. I know BH is still flailing for him but she has decidedly kept it to herself, refused his advances because there are boundaries, she is prioritizing this hard-earned glimmer of hope on her career, which makes me cry and scream all the ATTAGIRL!!! I do not care for a kiss and all the physical intimacy he initiated (forced on her), however hot as a measured manipulative show of affection when the lady is asking for confirmation, what perception does it change other than you may want to get into her pants later on on this whim?!?! Apology is good, you unnec HURT her without ANY explanation other than words like she should never appear in your vicinity ever, to work with. That is beating a puppy level of cruelty a felony. Did you REALLY respect that?! YEah, we know our darling BH is still harboring feelings for you, and it’s kinda obvious, she is genuine and honest an angel, is why…but still she has the choice to not act on feelings and impulses as you are coming across to her, you are supposed to be slower on the uptake and not realizing all that instantaneously, so imo, respecting her, atvm, means keeping a professional distance. WHY Should SHE if you really listened to her and respect her decision of NO?! She does not owe you a thing this department. NJH has such extraordinary perfect crisp reaction faces. OH REALLY?! Man of your word huh. This is what gently (as in I do nod JCW is good looking my cuppa or not and smiling cutely and this is certifiable a romantic moment IF she puts it out she is consenting)…bothered me a great deal. This is the ‘I hope’, he is her boss, they have a power imbalance at work, they cohabit, and this is reading to me take you time…BUT my hope is you will fall for me definitely in due time. This is not a face of I respect your NO and I won’t interfere. You bring up the word respect, as a mother hen of BH, to me, his character construct should not suddenly develop all these casanova-ness. I blame it on CJW unable to do subtle, coming across to me as in too much unchecked control over the development of their romance. I am not a fan of this writer in the romance department, so I will calm down once I dump it on a hero I care less than every other character, they are just more interesting and cohesive, and everyone is acting circles around hero. Perhaps my not feeling much for the actor makes it even more delightful enjoying the rest compared kekeke. I am still human somewhat, I do like him couldn’t help it but soften, flabbergasted, defenseless, developing messy uncontrollable inner knots, but there are a lot of clunky comehither, follow straight with a hit of fidgetting as if clueless still… of incoherence in JCW’s delivery. I am quite bothered by CTJ. He is effectively sharp scene after scene with just the precise punch of emotions his intriguing character will allow us to peek through layer by layer. 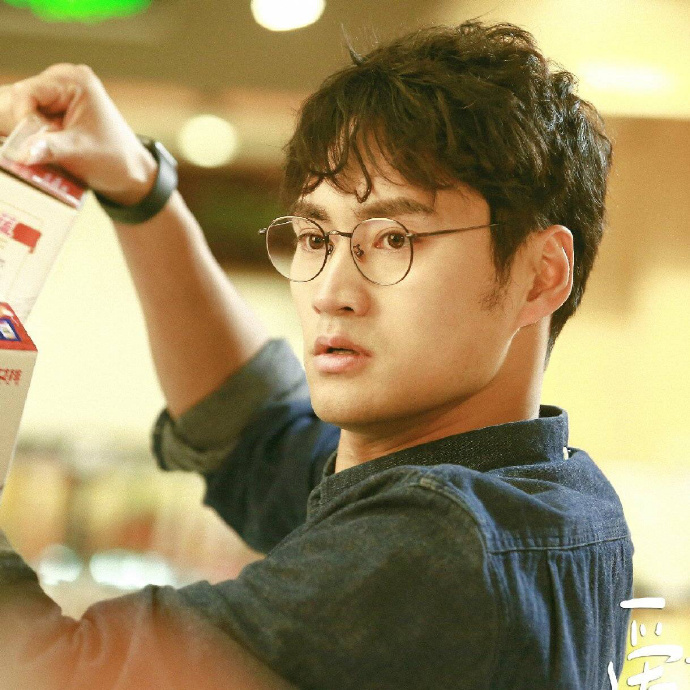 It is so delicious, I thought, his angsty scenes with NaRa. Oooh I love Song Yi and I think she’s a talented beautiful young actress who, when given great roles like Yu Manli, can do wonders. Totally agree with you about Jiang Xin vs. Ni Ni. Jiang Xin is such a BRILLIANT, BEAUTIFUL actress whose talents are OFTEN WASTED in crappy roles! I watched Blind Date and and the cast is wonderful but the incredibly STUPID script makes me scream. 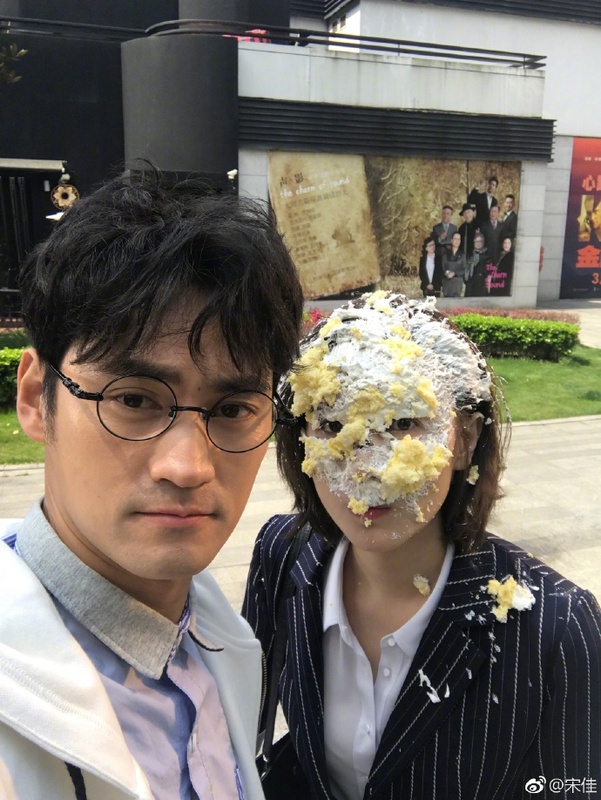 I LOVE seeing Jiang Xin finally in a lead role but FFS they made her into such a 傻白甜 with no ounce of common sense and it’s only my great, great love for Jiang Xin (and Lu Yi) that made me finish watching that drama. 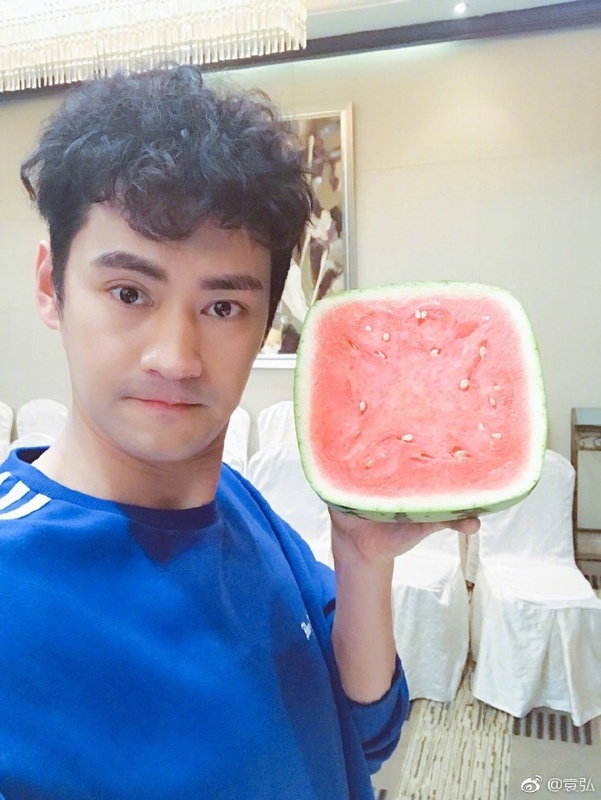 Jiang Xin deserves better roles than this OMG. 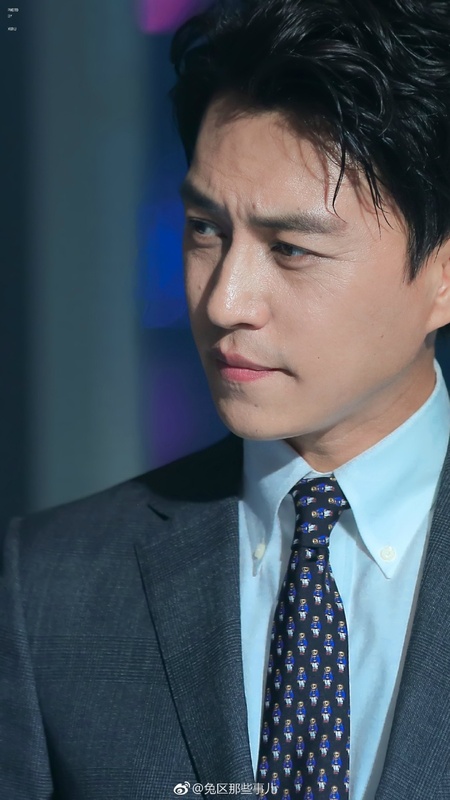 I’m growing tired of JinDong tho, call it 審美疲勞 or too typecast, he is too contented refurbishing versions of some patronizing MingLou I had enough. Oh and I really like your 三生三世 banner! This drama version is actually OK (even though I don’t like Tang7 and I hated the novel with it’s crappy writing and plagiarism) just because Yang Mi and Mark Zhao were REALLY GOOD as Bai Qian and Ye Hua. The supporting cast for the drama was also great! I also miss ranting, here, somewhat, but laziness is such an inertia to beat. And it is quite liberating to be rid of a silly habit. But I agree with so much of your every thought it delights me. T7 us a dead rotting witch to me, and even in works I could give her a penny for effort patching together a good story w an interesting plagiarised collection of words, any showing of her 文筆 is so outlandishly atrocious it was what I couldn’t shake reading her first time in HXY. But yes, my affection for the drama adaption is entirely due to it was so opposite of my expectations…OK. 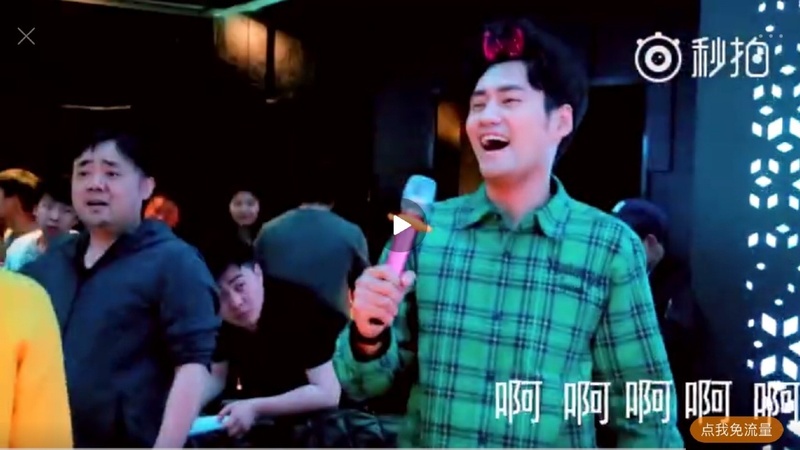 I will not have a care of anything LYF or YY is doing to clearly just make money, this looks bloody awful fug even with their faces in the mix. I’m stringing along 花开，月圓 watch and while it is a decent show the costumes have no care of delicate refinement at all, color coordinations, patterns r all tasteless in faking it. I’m also not smitten w SL in yet again 自强勵志 MarySue, she lacks that naivete sparkle of a teenager always and that’s her Achilles heels. CX is playing his typecast, v well at it I must say but PeterH is still same old unsalvageable hopelessly talentless in a stock dreamboat.